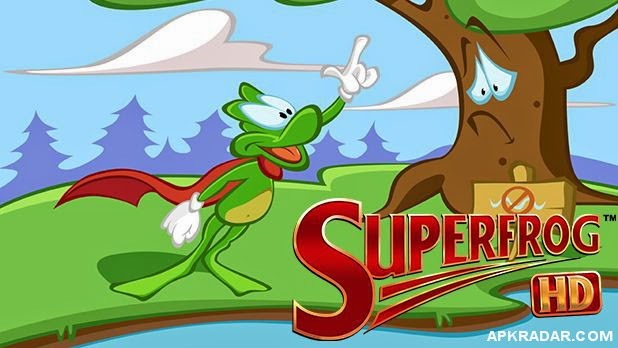 Superfrog, the supernatural hero from 1993 is back in HD for Android devices. 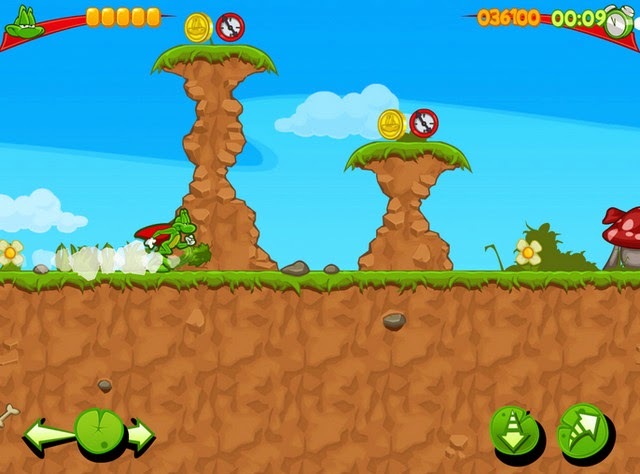 Free Download Superfrog HD Full Apk and have fun playing such a classic! 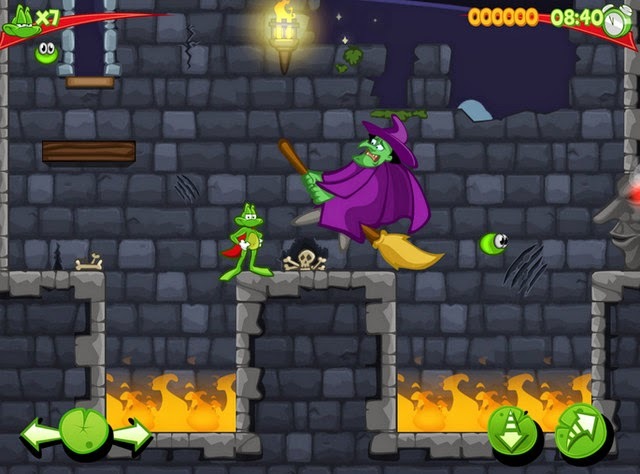 In the greatest traditions of fairy tales our story sees a handsome prince turned into a slimy frog by an evil and jealous witch… who, in turn, kidnaps the prince's bride to be and heads for the hills. Our little green friend happens upon a mystery potion (wow, how lucky was that?). Chugging on the vial, the frog prince is bestowed with amazing powers. 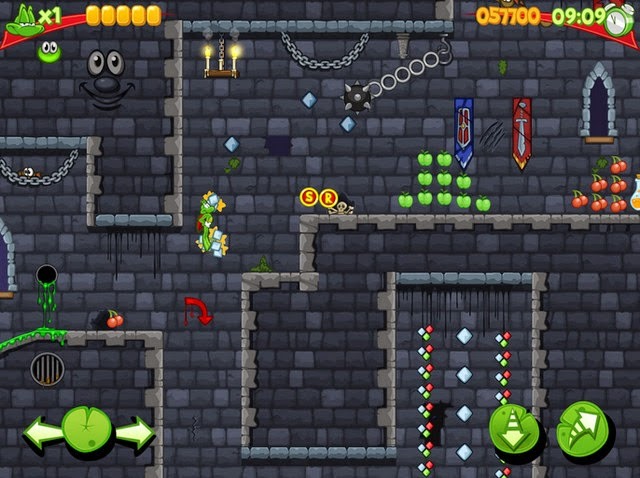 The game is an updated version of the classic side-scrolling, 2D platformer. 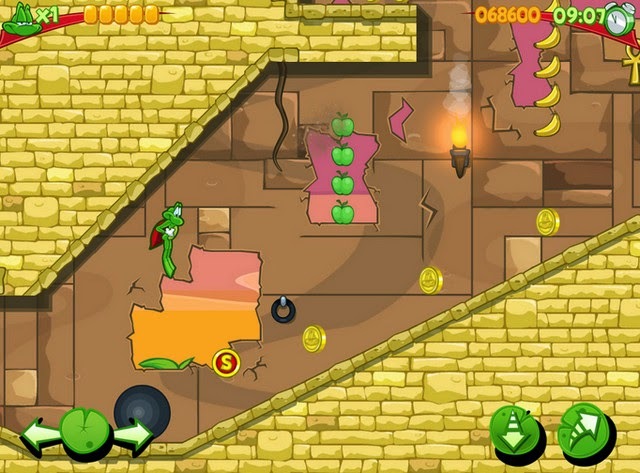 Superfrog HD has been re-imagined with enhanced high definition cartoon style graphics. 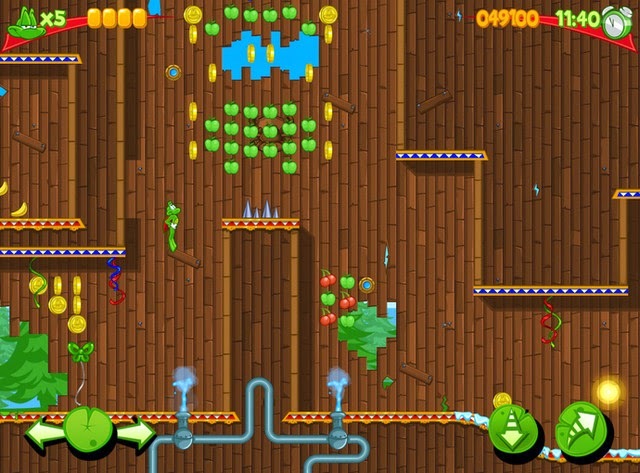 Gameplay has been made fairer, but for those who like a challenge the original maps are in there to unlock as well!